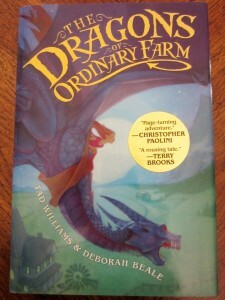 Those of you who live in the Minneapolis area probably already know about Dreamhaven Books. For those of you that don’t know about it… well… there’s a reason I just posted that link up there. It’s for clicking. By you. 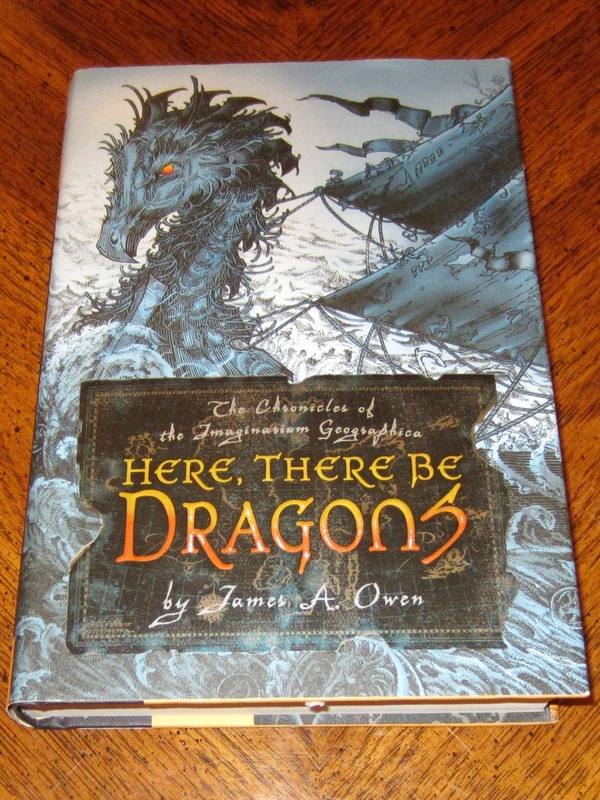 Dreamhaven is the sort of bookstore I dream about having in my town. 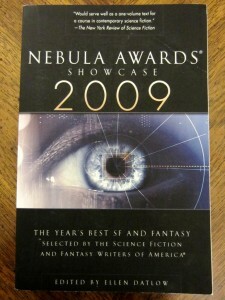 Not only do they carry great sci-fi and fantasy, but Dreamhaven has acted as a publisher of some original works, too. 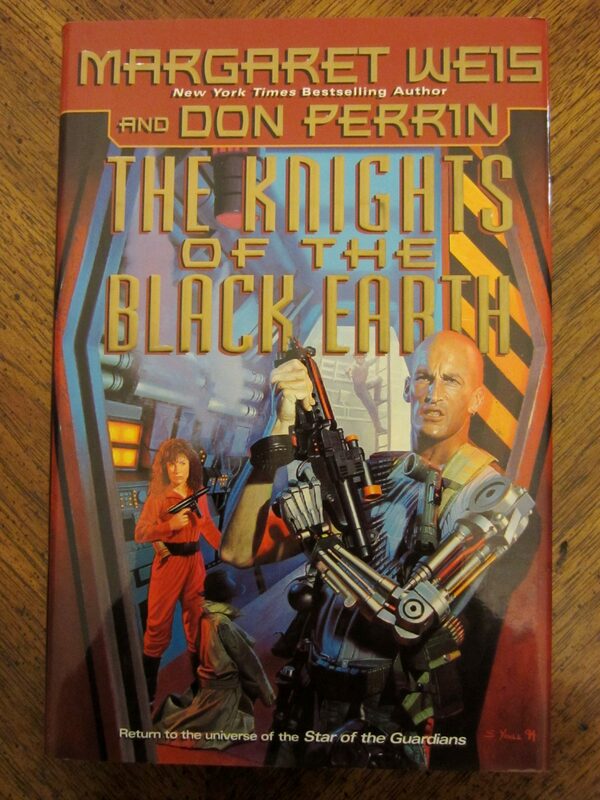 They produced some of the first audio cd’s that Neil Gaiman ever recorded, as well as stuff from Peter Beagle, Larry Niven, and Gene Wolfe. And signed books? Yeah. They have signed books. In addition to donating a blog full of books to Worldbuilders this year, (I’ll get to those in a second) they’ve also given us a special treasure. Something rare and cool. 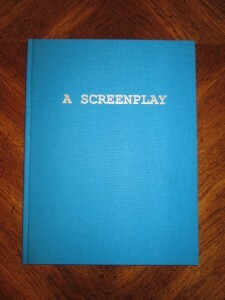 A signed, numbered, hardcover copy of A Screenplay by Neil Gaiman. 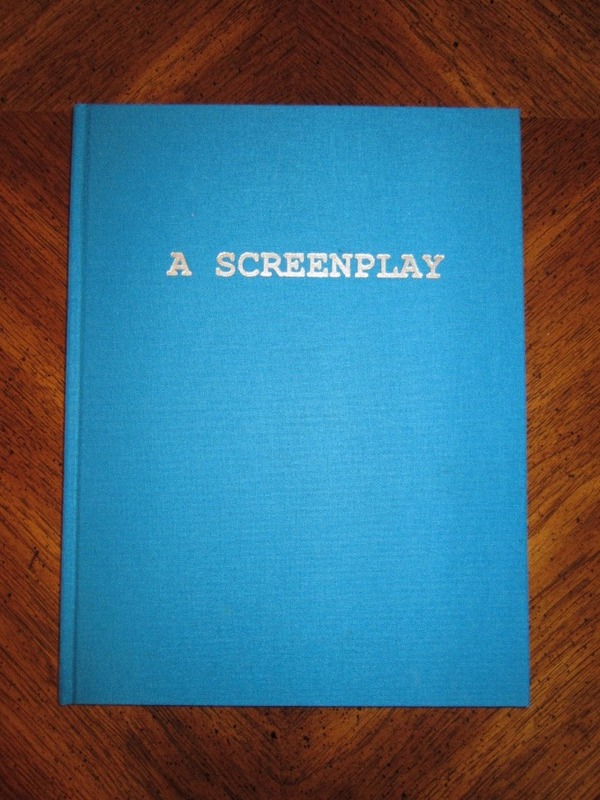 This is a screenplay Neil Gaiman wrote a long time ago. It’s an adaptation of the novel Good Omens which he co-wrote with Terry Pratchett. This thing is a true rarity. It is the First and Only Edition of this work, numbered 409 out of 500. Personally, I can’t think of a better item to start this year’s auctions. 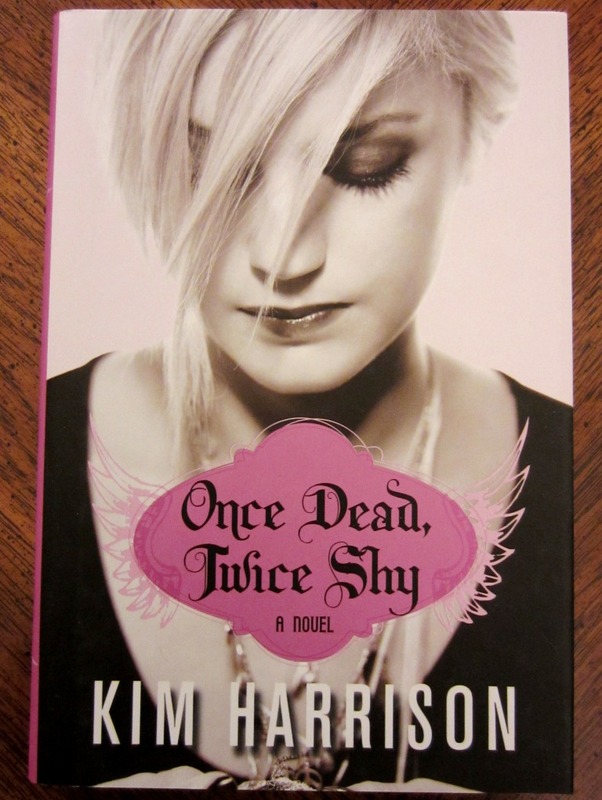 This auction will run for 7 days, ending on the evening of December 22nd. To see more pictures, or bid on this piece of raw, crystalline awesome, you can follow this link. 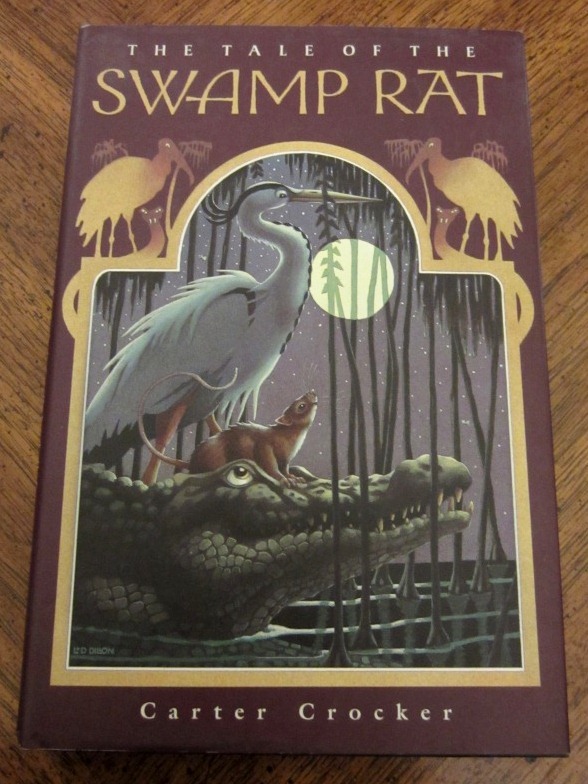 And now, on to the books…. 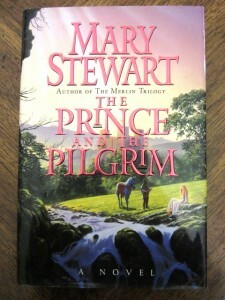 A first edition hardcover copy of The Prince and the Pilgrim by Mary Stewart. 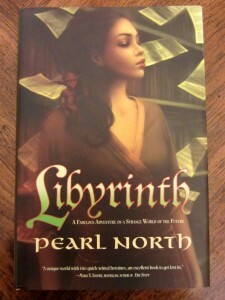 A first edition hardcover copy of Libyrinth by Pearl North. 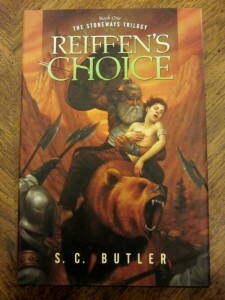 A first edition hardcover copy of Reiffen’s Choice by S.C. Butler. A hardcover copy of Soul Enchilada: The Devil is in the Details by David Macinnis Gill. 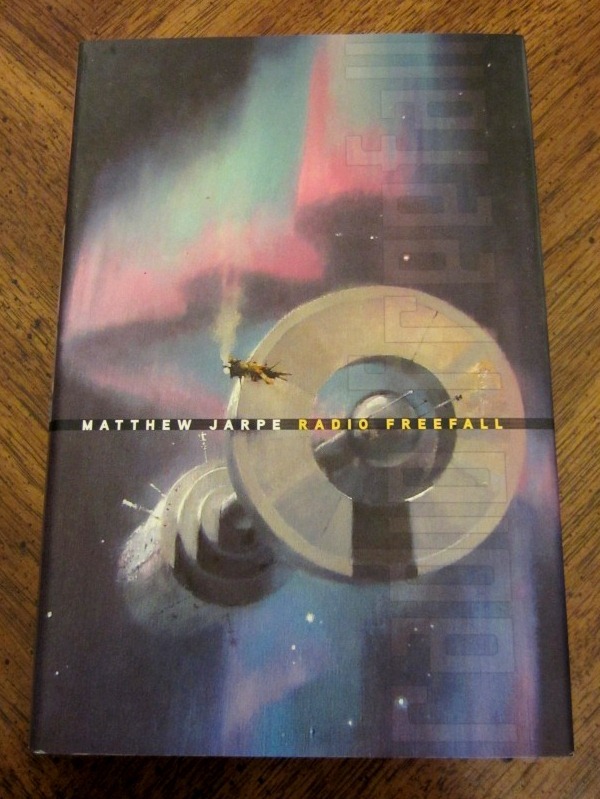 A first edition hardcover copy of Radio Freefall by Matthew Jarpe. 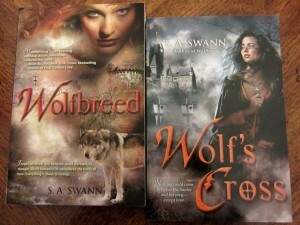 A set of Wolfbreed and Wolf’s Cross by S. A. Swann. 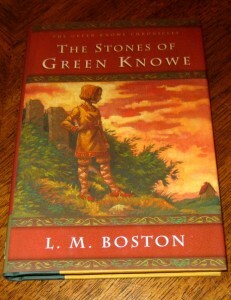 A hardcover copy of The Stones of Green Knowe by L. M. Boston. 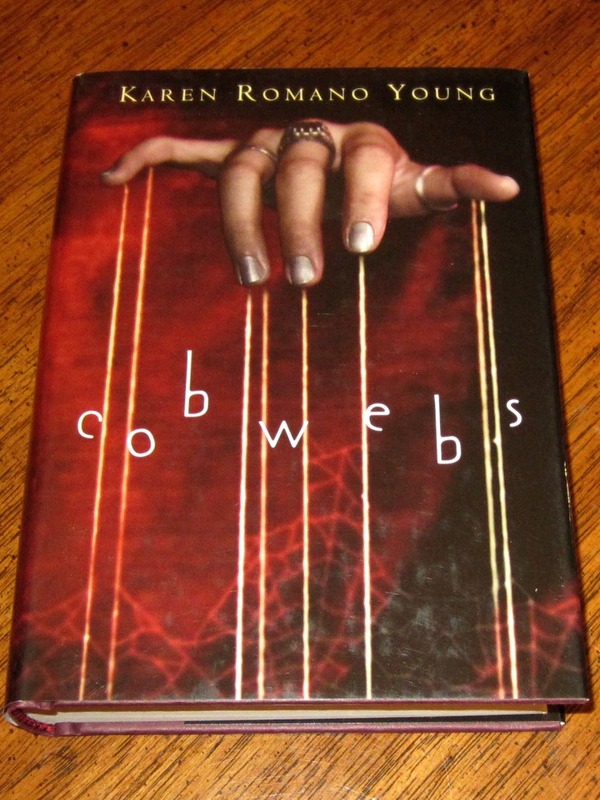 A hardcover copy of Cobwebs by Karen Romano Young. 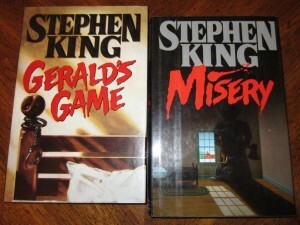 A hardcover set of Gerald’s Game and Misery by Stephen King. Pat’s note: Misery. The book Stephen King wrote in an attempt to keep other people from becoming authors. 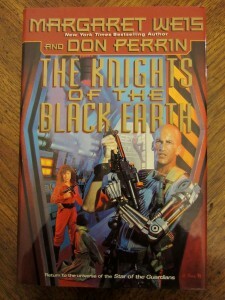 A first edition hardcover copy of The Knights of the Black Earth by Margaret Weis & Don Perrin. 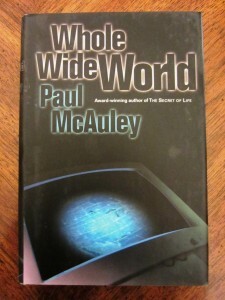 A hardcover copy of Whole Wide World by Paul McAuley. 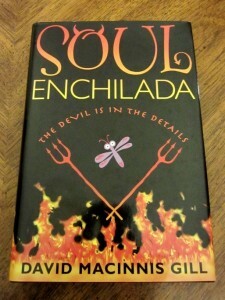 A copy of Tempting the Fire by Sydney Croft. A hardcover first edition copy of The Dragons of Ordinary Farm by Tad Williams and Deborah Beale. 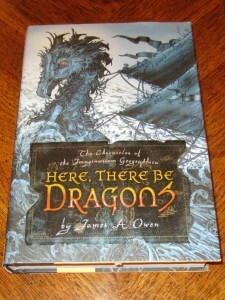 A first edition hardcover of Here, There Be Dragons by James A. Owen. 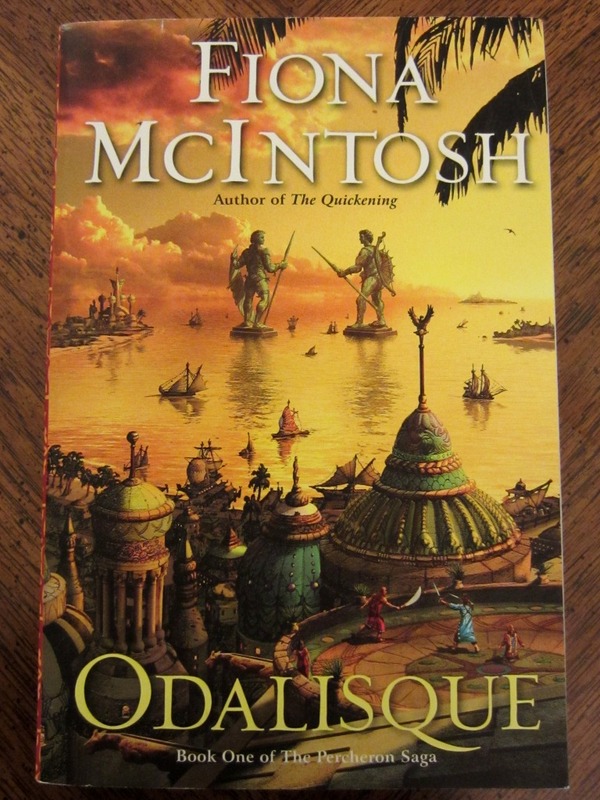 A copy of Odalisque by Fiona McIntosh. A copy of the 2009 Nebula Awards Showcase edited by Ellen Datlow. 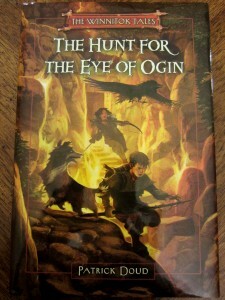 A hardcover copy of The Hunt for the Eye of Ogin by Patrick Doud. 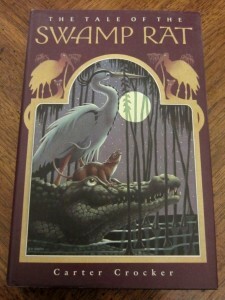 A first edition hardcover copy of The Tale of the Swamp Rat by Carter Crocker. 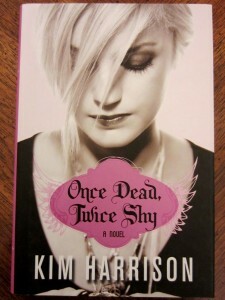 A hardcover copy of Once Dead, Twice Shy by Kim Harrison. Remember, for every 10 dollars you donate on the Worldbuilders Team Page, you get a chance to win these books and hundreds of others. What’s more, Worldbuilders will match 50% of your donations. So if you chip in before January 31st of 2012, you get a bigger bang for your buck. To see the other books folks have donated, as well as our auctions, and the items we’re selling in the store, you can head over to our main page HERE. 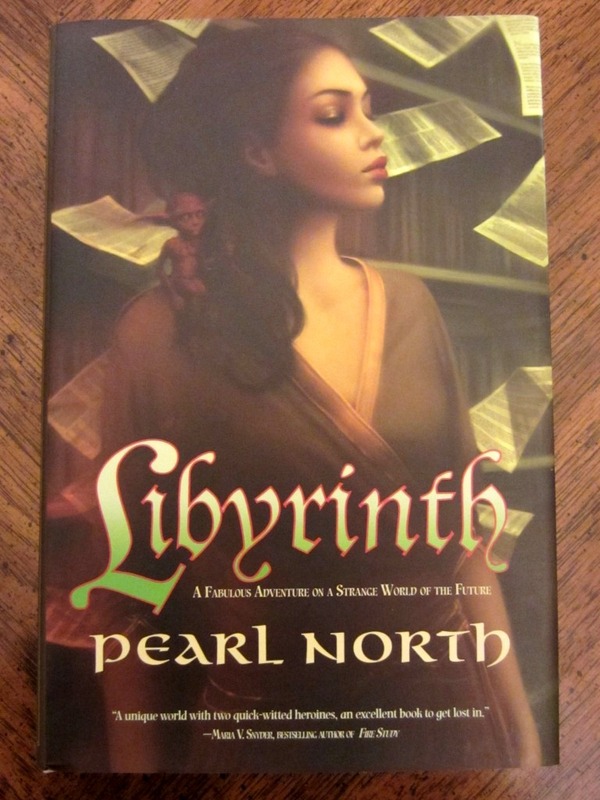 Always exciting to see the Worldbuilders posts stacking up. Now all that’s left is to decide what my pocketbook says about a donation this year. Almost to the $50k goal already! Awesome! just cheched the team page and it is at $50,002! I’ll admit this one kinda snuck up on me. I’ll have to put together a blog full of special swag and move the donation thermometer up to 100,000…. yeah 50,002!!!!! awesome! 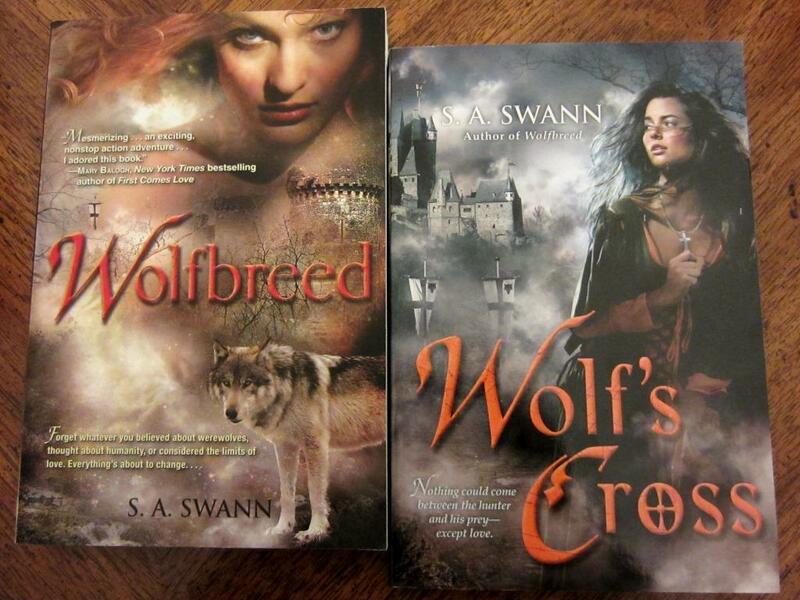 and more awesome books! 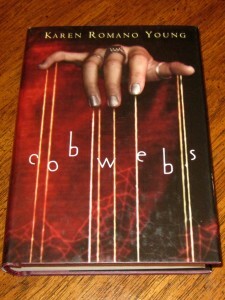 wish i had the money to do the auction screenplay. my boyfriend would LOVE it. 50,152!!! I’ll admit I’m a bit crazy… I have the Heifer page bookmarked and I refresh it like 3 times a day or more just because seeing all the money go up and up gives such a warm, fuzzy feeling. Well done, team geek. I wonder if enough of us tweet (politely) at Mr. Gaiman (@neilhimself) we can get him to mention the fundraiser? The guy has like 1.5 million twitter followers and a near infinite amount of cool. Heh. I’ll admit that I check the donation totals an awful lot, too. Probably way more than just three times a day…. Wow, the Neil Gaiman screenplay is just amazing. I think I might have stopped breathing when I saw it for a few minutes. But what kind of Neil Gaiman fan would not have that response? Love to see that donation total get so high! Every time I think of buying something I really don’t need, I just go and donate it instead. Going to get some Jack in the Box when I have food in the house? 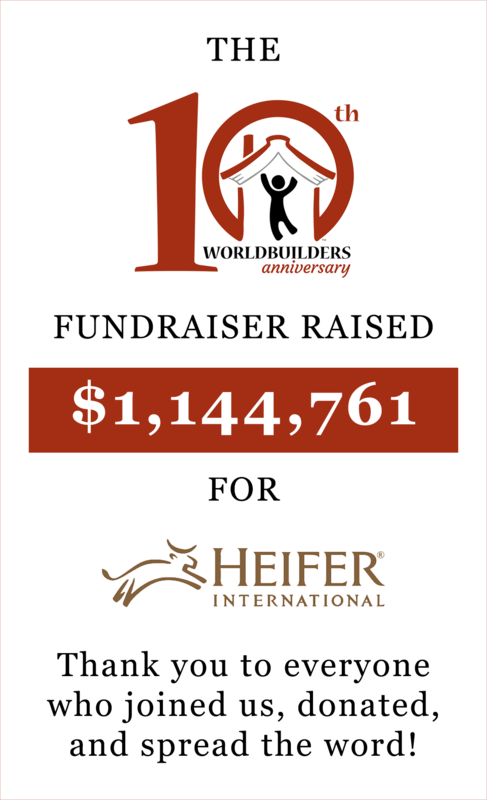 Donate to Worldbuilders. 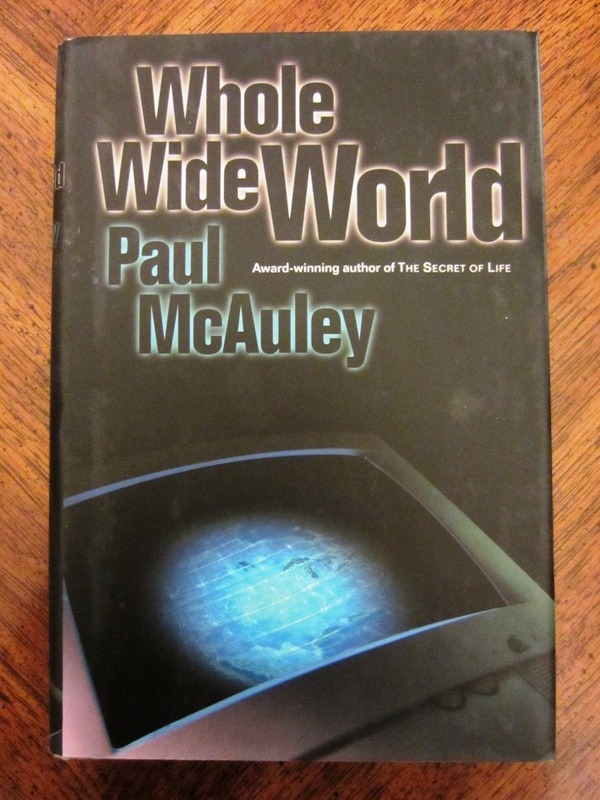 That is an excellent suggestion for a sub-movement within Worldbuilders. How many times per week do I go to Starbucks? If I stop going there even twice a week for the duration of the fundraiser, that is a sizable chunk of change I can donate, and helping families improve their standard of living is a way better use of my $3.95 than a nonfat vanilla latte. Can someone help me with a quick question? Do I have to join the worldbuilders team then donate or can I just hit the donate to this team button directly and have my donation count? Is there going to be a golden ticket auction this year?